On Friday, the Senate passed a $585 billion defense spending bill that will have an immensely negative impact on Native American tribes. The transfer of sacred Arizona land to Australian-English mining company Rio Tinto will act as a devastation to the southwest Apache tribes in particular. The National Defense Authorization Act went through with a vote of 89 to 11. The highly controversial Rio Tinto land rider, known as the Southeast Arizona Land Exchange, failed twice in the House of Representatives prior to Friday’s session. 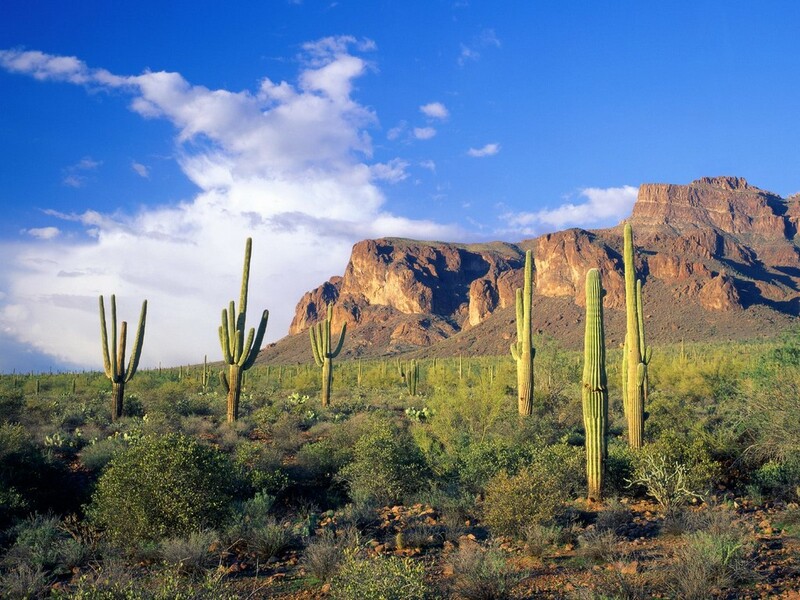 Two thousand four hundred acres of the Tonto National Forest will be granted to the Rio Tinto Group. This land is a place of incredible importance to Natives as it covers ceremonial and burial grounds. Digging it up for mining purposes is equivalent to ransacking a National cemetery. In addition, Apache Indians turn to this land as a crucial source of food and medicine. The implementation of this rider into the NDAA is largely thanks to Republican Senator John McCain of Arizona. McCain, along with fellow Republican Arizona Senator Jeff Flake, sees the mining project as a source of job opportunity. Republican Senator Tom Coburn of Oklahoma attempted to remove the land package from the larger bill, but ultimately failed with only 18 supporting votes. This rider was never discussed publicly. In fact, it was added to the NDAA in a secret negotiation between the House and Senate Armed Services Committee. The deal was revealed just last week when the House began work on passing the bill. Unfortunately, no claim of allegiance will alleviate the blow of destroying acres of spiritual significance. This act exists as yet another preposterous demonstration of the government’s inherent disrespect for Native roots and rights. but how long could it possibly be after that goes through before somebody in D.C. figures that the tribes make so much money from their crops that it’s time to take that land and sell it to R. J. Reynolds? Or the Koch Brothers? I don’t understand. I read the article and it sounds like it is tribal land, but they never actually say that. So I take it that it is not really their land. If there are burial grounds on federal land they should be able to get an injunction to stop any proposed development. An archeolgigal survey was all it took to stop Luke AFB from building a solar array on the southwest portion of the base. They found ancient Indian artifacts. Anybody know an archeologist?